We had a terrible first night at praiamar hotel. The day after we moved to Praiamar Express where most things worked pretty well, except for the breakfast after 9:00 am. No coffee available for instance. 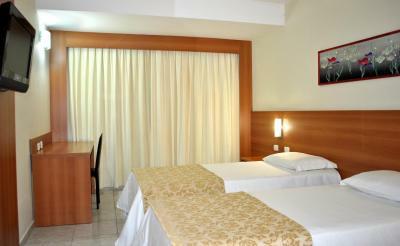 On the other hand, the room was clean, no mold like Praiamar bathhrom where there was mold everywhere. The shower was cold. The mattress was old and had a bump in the middle. Praiamar EXPRESS has wonderful staff and is clean an quiet. The bedroom was nice and cozy. The breakfast is quite good (perhaps could have more types of fruits). The staff is nice and prompt to serve you. 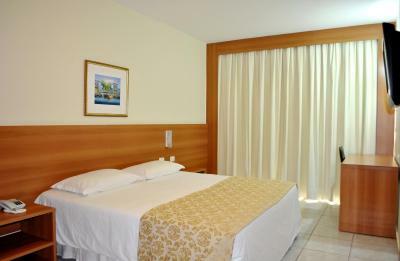 The conventions space is very large and well furnished and equipped. 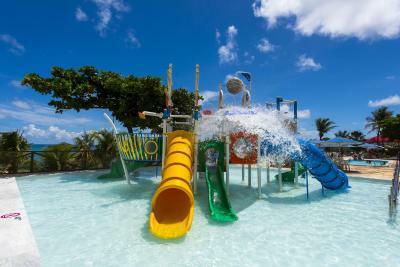 El hotel está bien ubicado, a menos de 50 metros de la playa, tiene piscinas con juegos para niños, la zona es muy segura, sirven buen desayuno, el personal es sumamente amable, es limpio, ideal para familias con niños. 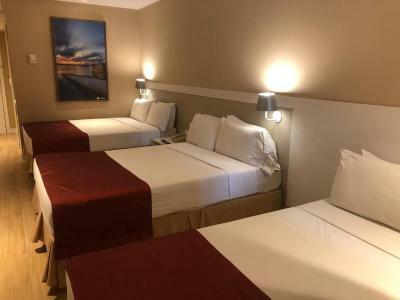 O café da manhã é ótimo,e camas muito confortáveis,e o hotel é muito bem localizado próximo de tudo. Desayuno muy bueno, rico y variado. Los postres en la cena exquisitos. El personal del hotel excelente. La tranquilidad del hotel. café da manhã excelente, praia boa e bem localizada, perto de tudo. 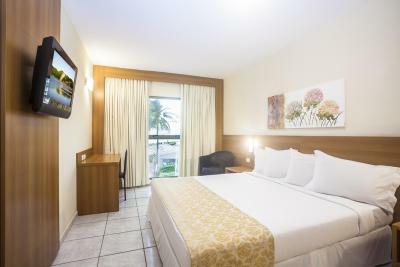 Praiamar Natal Hotel & Convention This rating is a reflection of how the property compares to the industry standard when it comes to price, facilities and services available. It's based on a self-evaluation by the property. Use this rating to help choose your stay! 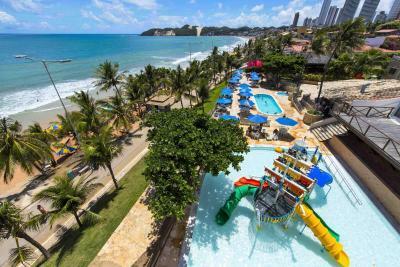 One of our top picks in Natal.Praiamar Natal Hotel & Convention is located 150 feet from the beautiful Ponta Negra beach. 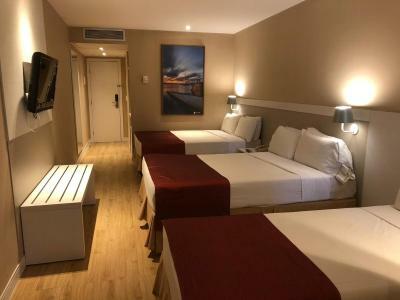 This hotel offers a central location, together with a large private beachfront area and a rooftop overlooking to the ocean, fitted with a swimming pool and a hot tub. 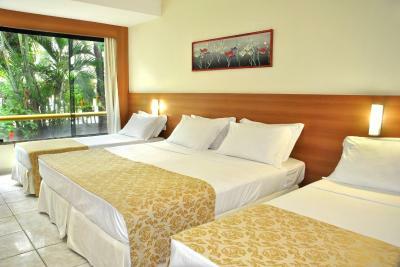 All rooms are air conditioned, fitted with a cable TV, mini-bar and a private bathroom. Some units have a balcony and may offer a sea view. 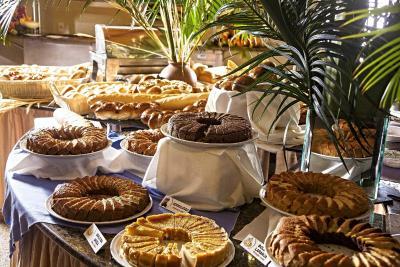 A complimentary buffet breakfast is served daily and guests will find several options of restaurants and cuisines within the hotel. Other facilities include a sauna. Free private parking is also available. Natal´s Convention Center lies just 0.8 mi away, while the airport is 21 mi away and the city center each lie at a distance of 6.2 mi. 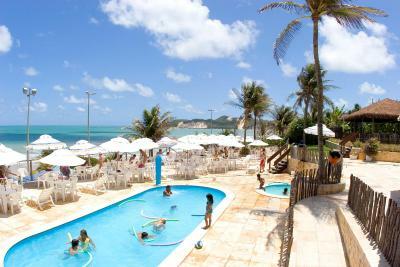 Ponta Negra is a great choice for travelers interested in beach walks, beaches and scenery. 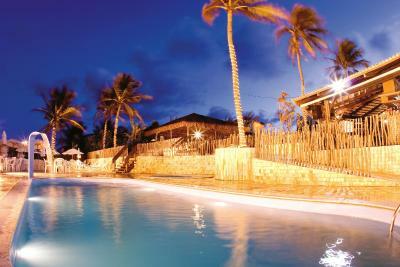 This is our guests' favorite part of Natal, according to independent reviews. 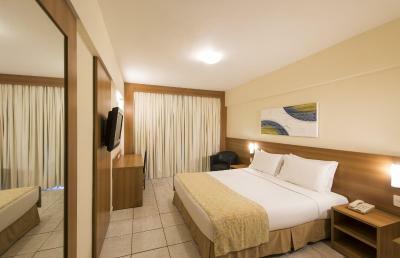 When would you like to stay at Praiamar Natal Hotel & Convention? This room offers a pool view or an internal view. Amenities include air conditioning, cable TV, a telephone and minibar. Wi-Fi and parking are free. This room offers a pool view or an internal view. 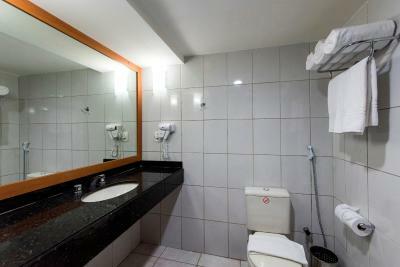 Amenities include air conditioning, cable TV, telephone and mini-bar. This room offers a sea view. 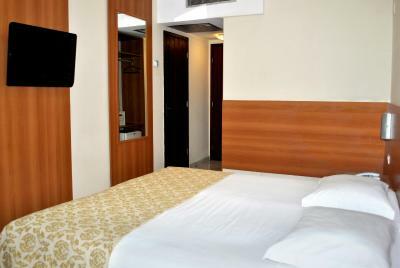 Amenities include air conditioning, an LCD TV with cable channels, telephone and mini-bar. 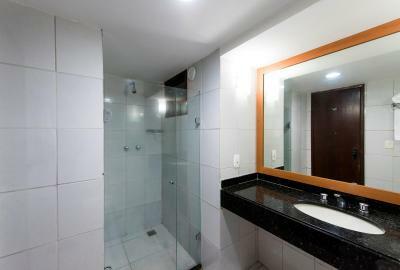 This triple room features a tile/marble floor, air conditioning and cable TV. This quadruple room has a mini-bar, tile/marble floor and air conditioning. 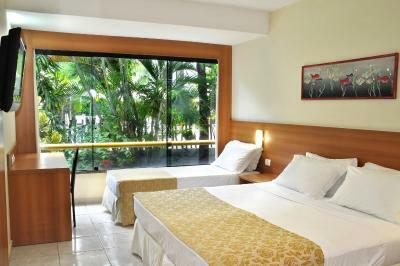 This double room features a balcony, tile/marble floor and mini-bar. 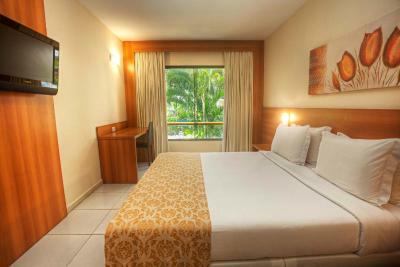 This triple room features a balcony, air conditioning and tile/marble floor. 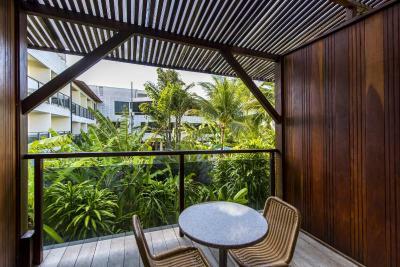 This quadruple room features a balcony, air conditioning and mini-bar. 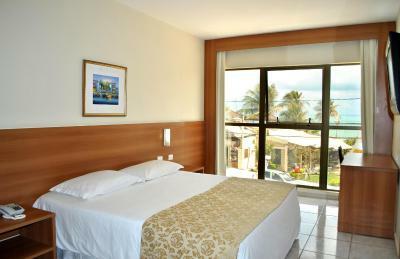 This double room has a balcony, sea view and tile/marble floor. This triple room has a balcony, tile/marble floor and cable TV. 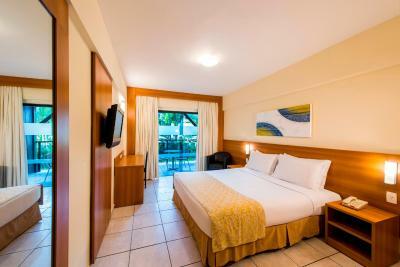 This quadruple room has a balcony, air conditioning and tile/marble floor. This family room has air conditioning, cable TV and tile/marble floor. Hotel surroundings – This neighborhood is a great choice for travelers interested in beach walks, beaches and scenery – Check location Great location - show map Guests loved walking around the neighborhood! 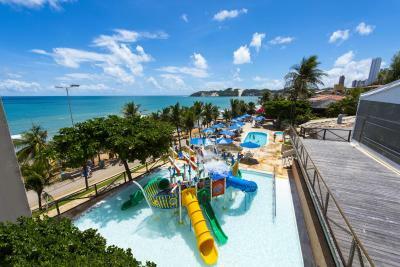 House Rules Praiamar Natal Hotel & Convention takes special requests – add in the next step! Praiamar Natal Hotel &amp; Convention accepts these cards and reserves the right to temporarily hold an amount prior to arrival. Praiamar Natal Hotel & Convention accepts these cards and reserves the right to temporarily hold an amount prior to arrival. 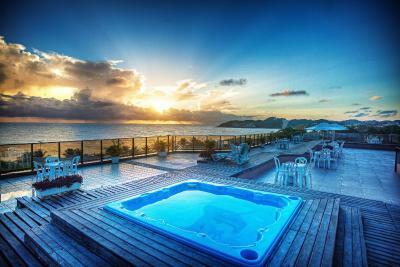 Brazilian Mastercard, Visa and Amex credit card holders may pay in up to 10 installments at the property. Please note this offer is not applicable to the deposit policy. Gratuity policy for children: courtesy of 2 children under 12 years old per room, provided they are hosted in the same apartment with at least one paying adult. The maximum accommodations of our apartment is 4 people, including children. 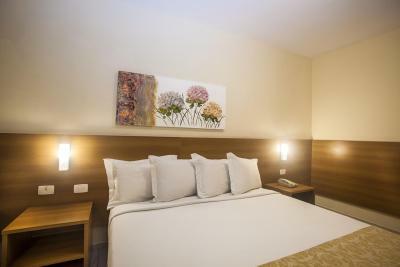 Please note that the hotel charges an additional 10% service fee, not included in the price, for extras such as bar, restaurant, mini-bar and laundry bills. Please note that the property may authorize your credit card before arrival and according with policies. Charges will occur at check-in time. praiamar hotel didn’t work at all. Dirty, broken and full of mold, dirty and old towels. The shower area is very small. Wifi was unstable, although fast most of the time. internet connection was unstable... i had to use my own data connection if i wanted to get online.